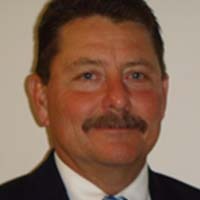 Garry W. Clement | BMG Group Inc.
Garry W. Clement has enjoyed a distinguished career that includes over thirty years of policing experience with the RCMP in a range of management and investigative roles. On retiring, Garry held the national position of Director, Proceeds of Crime. He subsequently served four years as Chief of Police for Cobourg, Ontario. His areas of expertise include combined forces operations, municipal policing, protective policing, organized crime enforcement, proceeds of crime and money laundering (white collar), relationship management and negotiation. Currently, Garry is President and CEO of Whitecollar Consultants and Investigative Group.